Some replacement batteries are stored too long before they are sold. 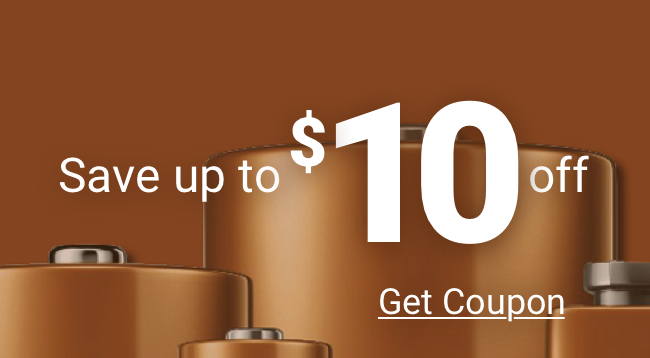 Make sure to check the ‘use by’ date on replacement batteries before buying. The freshest alkaline batteries have a date of 4-5 years away. ‘Expired’ batteries have about 85% of their original capacity and are not the best battery in critical applications.